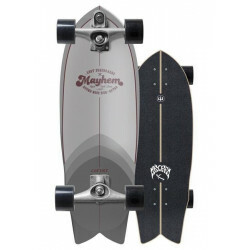 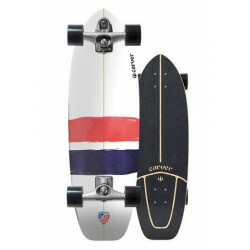 22 " - 37 "
6 " - 11 "
Mini CruiserThere are 234 products. 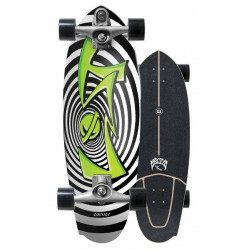 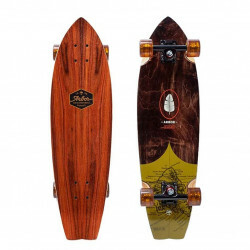 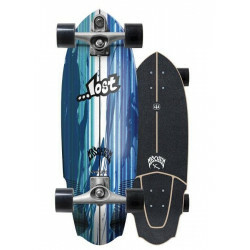 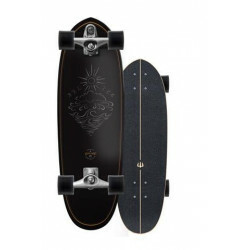 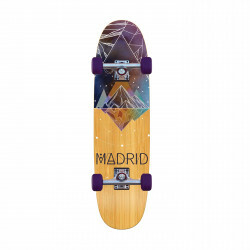 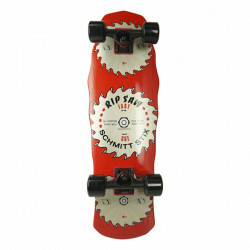 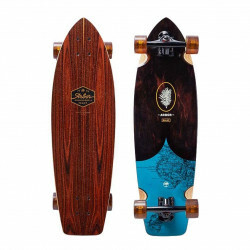 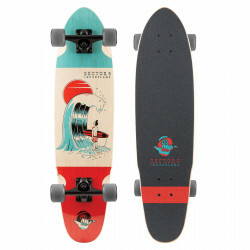 Length: 74,9 cm / 29.5"Width: 25 cm / 9.875"
Trucks: Paris 149mm Wheels: ArborBearings: Abec 7. 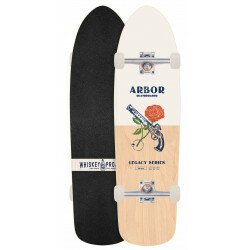 Trucks: Paris Street 169mmWheels: Arbor Bogart 61mm 78aBearings: Arbor Abec 5. 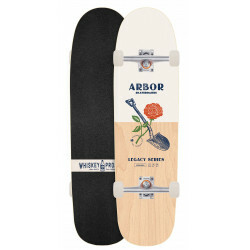 Trucks: Paris Street 108mmWheels: Arbor Bogart 61mmBearings: Arbor Abec 5. 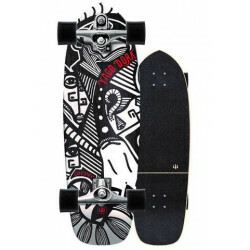 Trucks: Polar Bear 105mmWheels: Fattie Hawgs 63mmBearings: Abec 7. 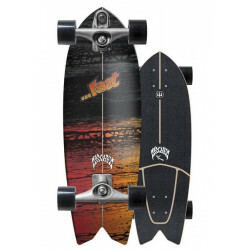 Trucks: Tracker TrucksWheels: Fatties Hawgs 63mm 78aBearings: Mini Logo Bearings. 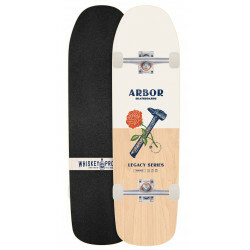 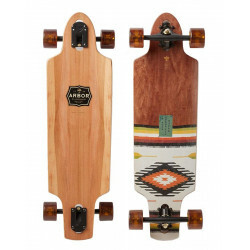 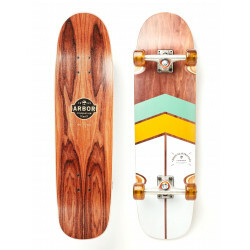 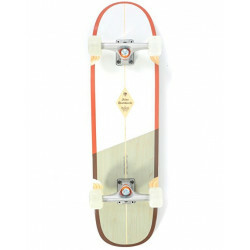 Trucks: ParisWheels: Arbor Whiskey 56mm 92aBearings: Abec 7. 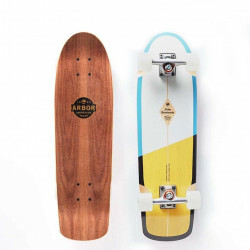 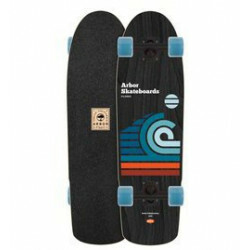 Trucks: ParisWheels: ArborBearings: Abec 7. 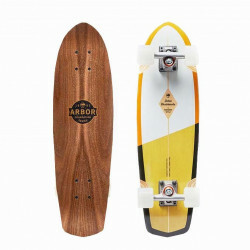 Trucks: Paris Street 129mmWheels: Arbor Bogart 61 mmBearings: Arbor Abec 5. 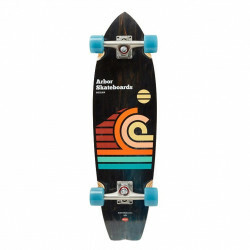 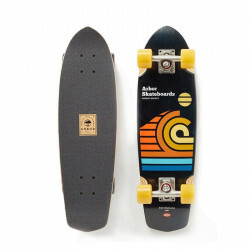 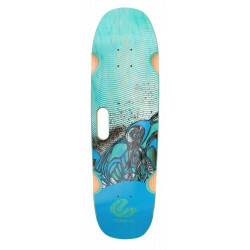 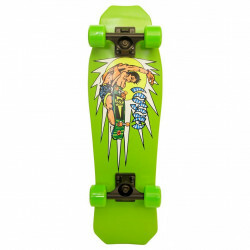 Trucks: AceWheels: ArborBearings: Abec 7. 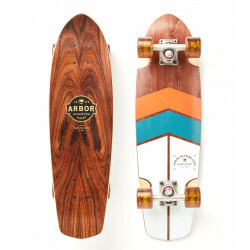 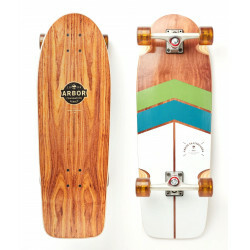 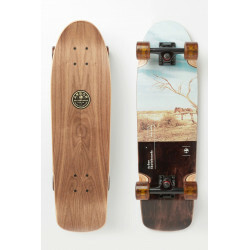 Trucks: AceWheels: Arbor Whiskey 56mm 92aBearings: Abec 7. 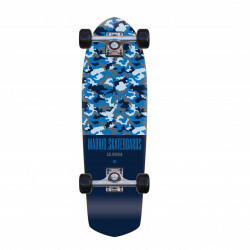 Trucks: Atlas 149mm TKPWheels: Cloud Ride 60mm 78aBearings: Cloud Ride Lightning. 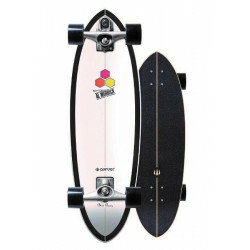 Trucks: 8" Gullwing Mission Wheels: 61mm 78a NineballBearings: Abec 5 Greaseball. 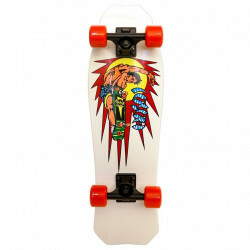 Trucks: 9.0" Gullwing Shadow Wheels: 61mm 78a TopShelf Bearings: Abec 5 Greaseball.